What Is the 25th Amendment, Mentioned in Anonymous WH Op-Ed? A senior administration official who claims to be working with others to thwart President Donald Trump's "worst inclinations" and parts of his agenda says Cabinet members whispered early on about invoking the 25th Amendment to remove him from office. 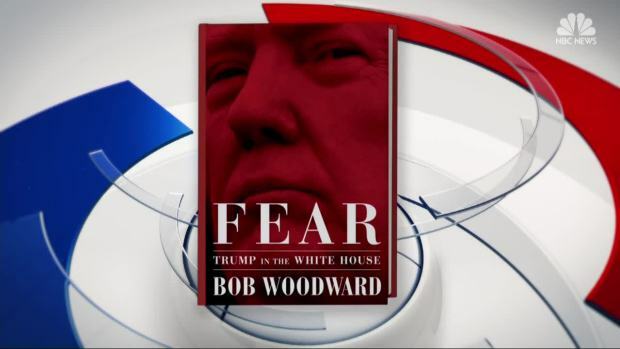 A new tell-all book by journalist Bob Woodward, "Fear: Trump in the White House," portrays a White House in disarray, revealing new details about the president's inner circle, his private opinions of some of his staff and what aides did to keep him from making rash decisions.